Note: Click here to download Cathy’s top tips for reverse engineering your dream job. Over the last decade, Cathy Heller has earned hundreds of thousands of dollars from her music and helping other musicians license their songs. In fact, you’ve probably heard some of her music without realizing it. Songs of hers have been featured in ads for huge brands, like McDonald’s, Walmart, Kellogg’s, as well as many popular TV shows. Today, the mother of 3 balances family, her art, her agency, her online course, and her new Don’t Keep Your Day Job podcast, where she interviews other entrepreneurs, artists, and influencers. Cathy’s story is an inspiring one, and it follows a familiar trajectory: freelancer to agency to product. When she moved to LA to be a rockstar, she didn’t know where it would lead. That didn’t pan out, but she landed at something perhaps even more fulfilling. She called it reverse engineering her dream job, and thinks other people can do the same. Tune in to hear how Cathy walked The Hustler’s Path from freelancer to agency to product, and how you can apply her ideas and tactics to find your dream job. 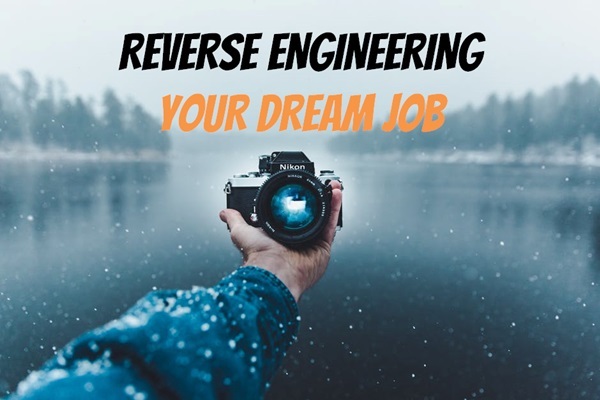 Click here to download Cathy’s top tips for reverse engineering your dream job. MAKR.co – Use promo code HUSTLE to make your logo for FREE! How Cathy reverse engineered processes she saw working for other artists. How you can also apply this process to your own industry. Her “Mochas and Music” hack she used to grab the attention of decision makers. How licensing deals work and how she made more money handling her own deals. 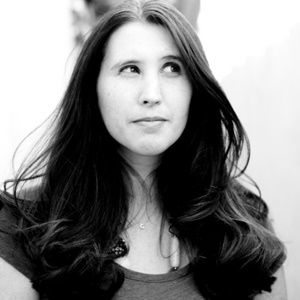 How she launched an online course that resulted in $300k of sales. How she used Facebook ads to target specific groups of people. Cathy’s #1 tips for Side Hustle Nation. So I have been listening to Side Hustle for about 3 months now. I think I may be falling into the biggest trap that Side Hustlers fall into: over thinking things. I feel like I don’t even know my skills and abilities. I feel that I cannot even pinpoint what things I can offer, to solve problems. So I guess I do not want to ask you guys how to come up with ideas, but I guess I want to ask, has anyone had problems with finding out what they are good at? What side hustle are you good at? Easily makes it into my top-10 all time SHN podcasts. I really enjoyed Cathy’s energy, creativity, insight, and generosity. I’ve shared this interview with at least a half-dozen individuals who are trying to get a profitable music side hustle going. Wow. She is a one of a kind. Not only she has the grit, but she also has the fire and skills that keep people moving where many of us can’t. I can see a lot of jealous haters out there who think she “has it all” because it’s just her personality or some kind of stroke of luck. She is tenacious and I dig it! Thanks for sharing. I do wish we could all be like this. So many factors I think many of us deal with that lead us astray like poor relationship skills, unable to communicate good with others at points of inflection, environmental suffering, chronic pain, mental health, and all the things that make us who we are. It’s not that we can’t get better at these, (this is the whole reason I subscribe :)), but its more that it will vary on how long it will take which could be from 1 month to 10 years. I like Cathy’s story since she had to go through the bad to get to the good, but I also think she used her heart a lot more than we all do because we are afraid to get hurt about something we love by people who matter. I just hope all of us can take what we have, get outside of our little lives, and begin to piece together what needs to happen from the outside to be at least a tiny bit fulfilled rather than slog through an unending life of nonsense and paperwork for a couple more dimes.